Microsoft Global Black Belt Team and InCycle Cloud Workshops. 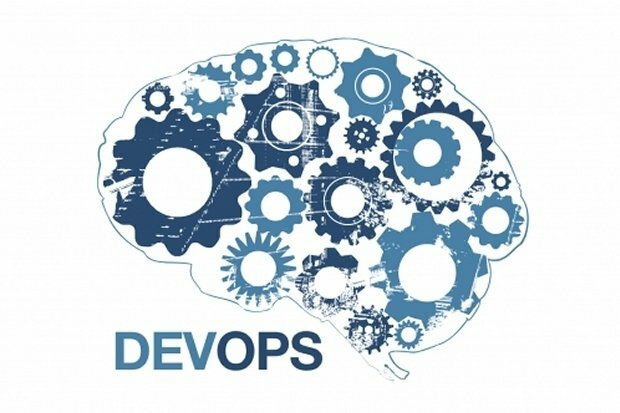 DevOps Strategy & WorkShop Near You! Once again, InCycle & Microsoft are teaming up to deliver a series of first class events. The Global Black Belt team and our senior consultants are providing exceptional opportunities around the country to help you develop DevOps strategies --- complete with whiteboard design sessions and hands on workshops! Participants will expand their knowledge of Azure and the power of DevOps through an immersive hands-on workshop where we’ll walk you through a serries of real-world scenario, do a whiteboard design session and a hackathon to bring it all together. Limited Seating --- Select a City and Register Today! Cleveland - April 25th - just added (details coming soon)!